The Exhibitor/Sponsor Prospectus is now available. 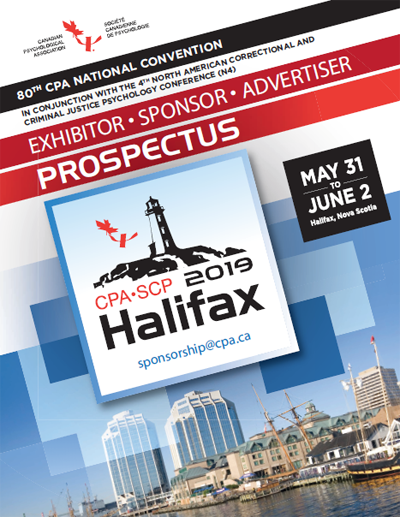 Contact sponsorship@cpa.ca to reserve your space on our Tradeshow floor. Spaces are limited!